Serving Union County and Eastern Oregon with local produce, crafts, music and more. The La Grande Farmers' Market operated under a different name in 1980. 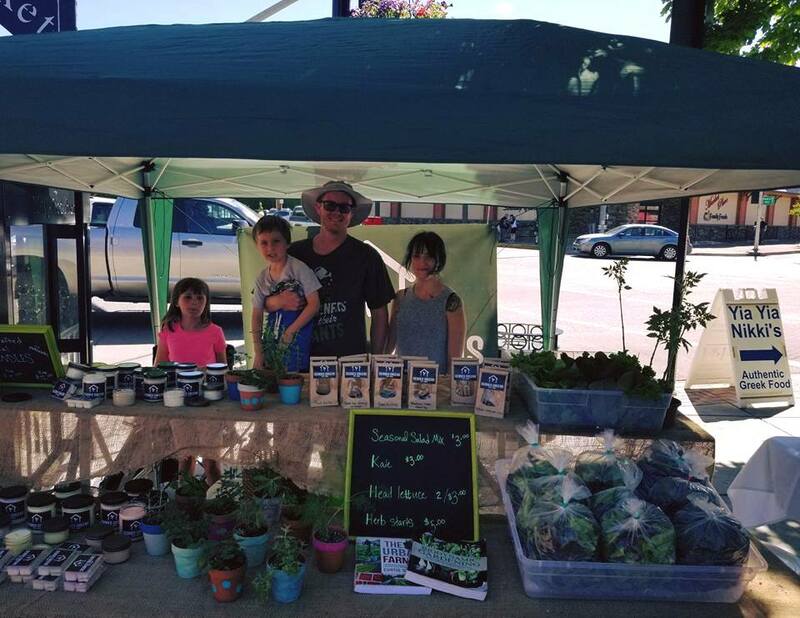 Originally the market was named The Blue Mountain Local Producers Market, but the goals today aren't too much different than the goals of yesterday – to create venues where local farmers can connect directly with La Grande consumers, to build community in our rural urban setting, and to provide public education on regional farming, gardening and food preparation. Located in beautiful Eastern Oregon, the La Grande Farmers' Market is a seasonal open-air market featuring fresh local produce, baked goods, specialty foods, garden products, arts, crafts, and live music. It's not just shopping, it's interacting with local farmers, artists, musicians, craftsman and friends. La Grande Farmers’ Market is operated by a paid manager and governed by an all-volunteer board. 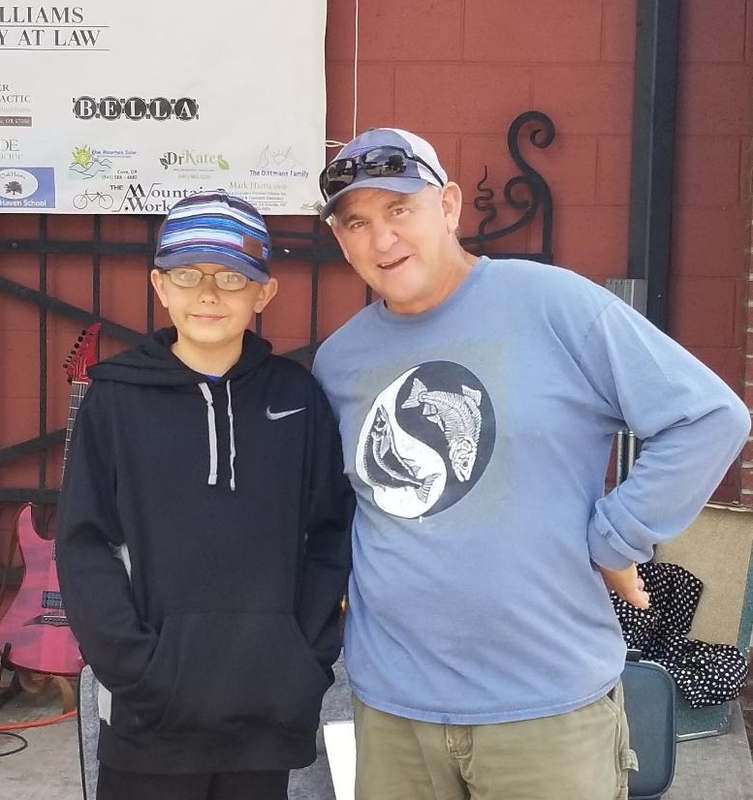 The organization is funded through vendor fees, the generous support of market sponsors, members like you, an annual fund-raising dinner, countless hours of volunteer time, and numerous food donations by our vendors to our education programs. La Grande Farmers Market receives no city, state, or federal funding. The mission of the La Grande Farmers’ Market is to enhance the economic sustainability of our region’s farms by providing a venue for the exchange of quality locally grown goods while creating a vibrant community gathering place. We could not make this happen without the continued support of our sponsors and the support of our community members. Thank you for making the La Grande Farmers Market a success! Banner image from Robert Couse-Baker's on Flickr.